BenchamaMaharat School was separated from UbonWittayakom School in 1915 because the school had more students. 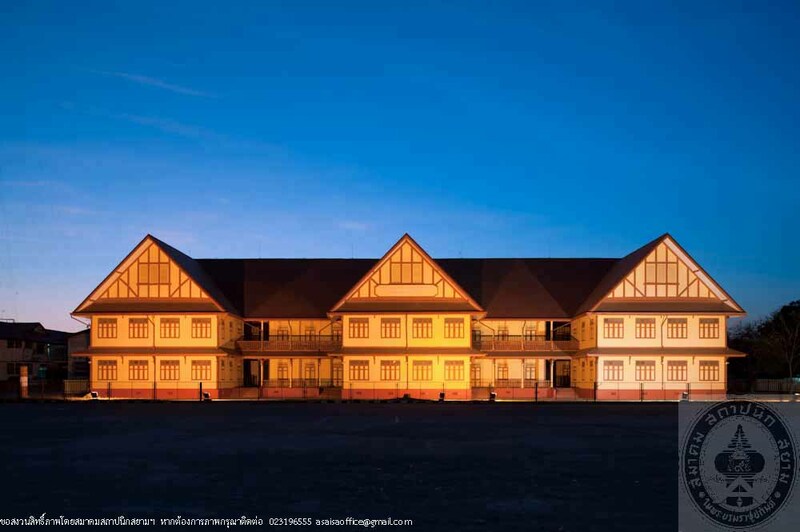 BenchamaMaharat School is located in the East of Tung Si Muang. 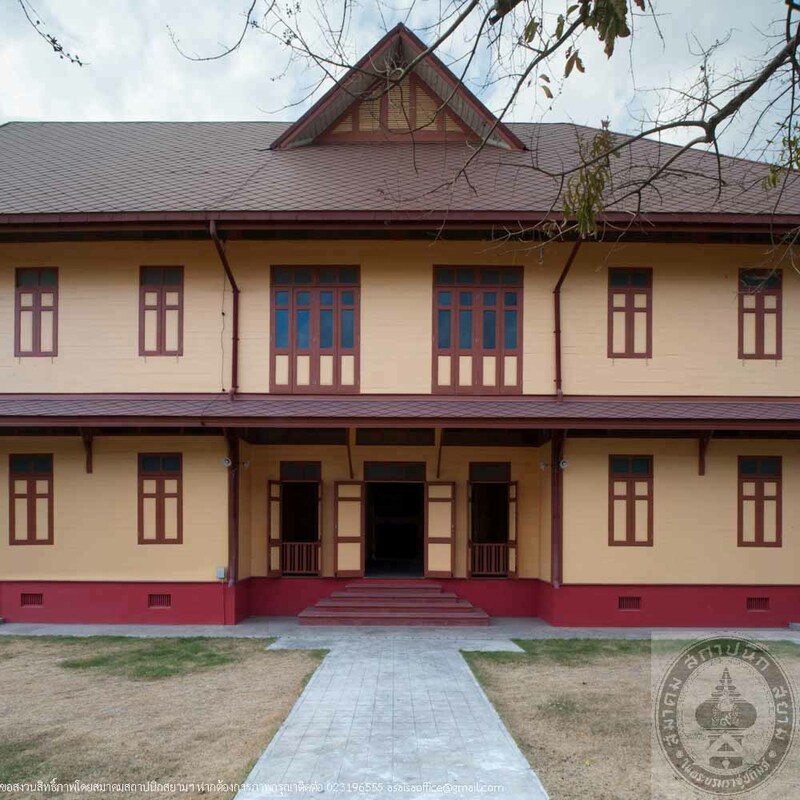 The name of the school was to commemorate King Rama V. In 1935, the school received the budget of THB 40,000 to build the second building in the West of Tung Si Muang because of more students. 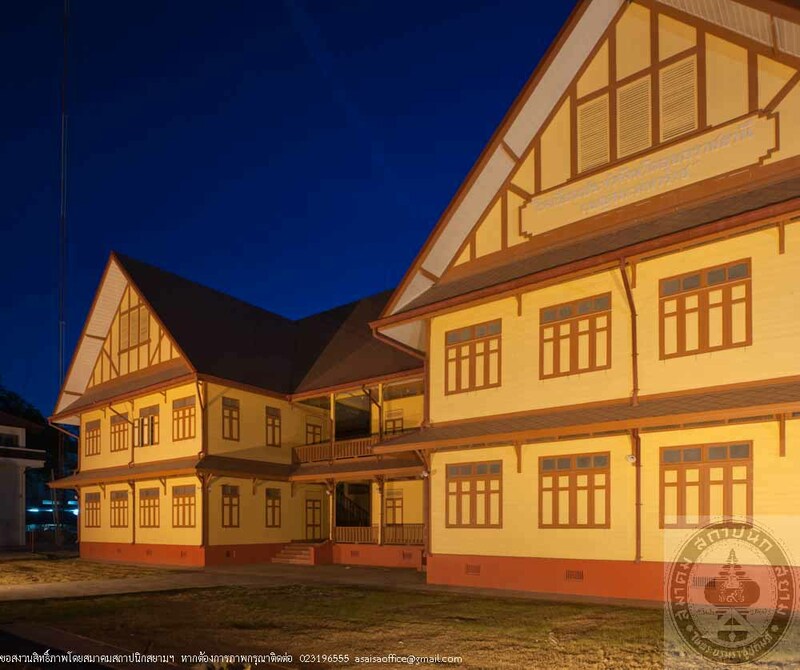 It is a 2-storey building with 20 rooms and the opening ceremony was on 7 April 1935. The building facing the East consists of 2,376 square metres. It is made of teakwood supporting with a cement base. There are 3 porches in the front of which the roofs are covered with tiles. 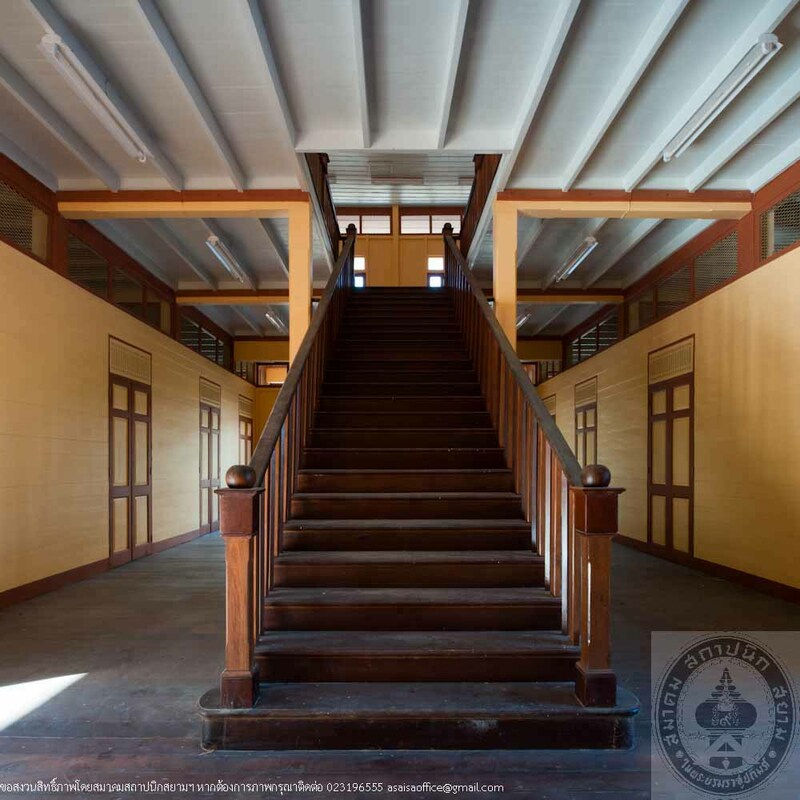 The first floor consists of the principal’s room, the teachers’ room, the office and classrooms. The second floor consists of the meeting room, the library and classrooms. 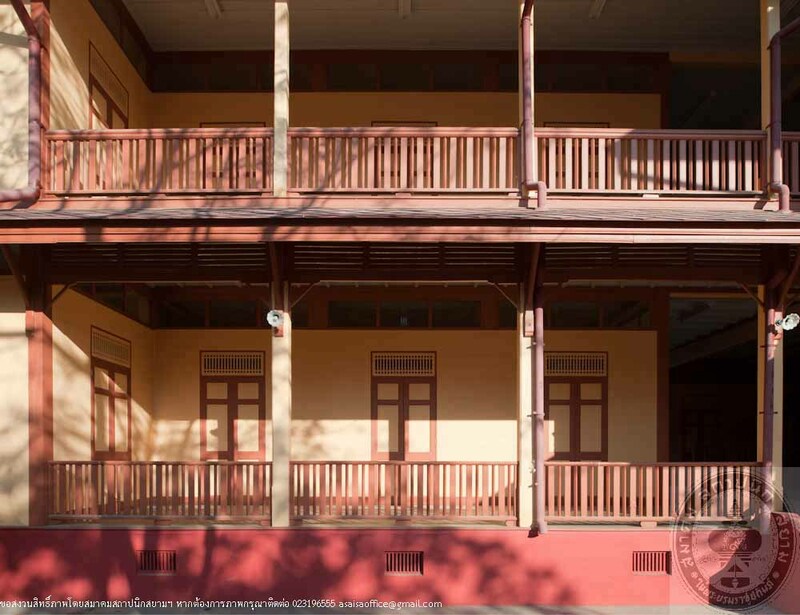 In 1970, BenchamaMaharat School was moved to Ban Ta Wang Hin. This building has been used continuously by various government agencies. Until 2000, all government agencies moved out and some parts of the building were used to store supplies. Presently, it is under responsibility of UbonRatchthani Office. The Fine Arts Department has announced that this building has been a historic building in 2002. 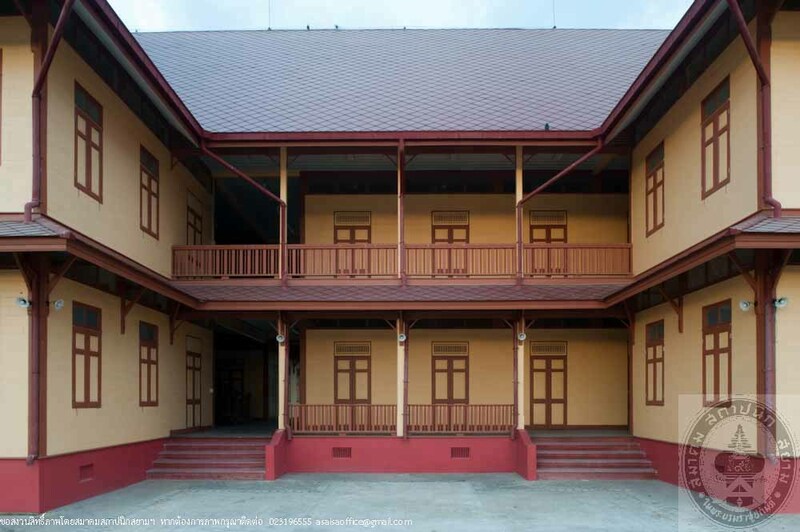 In 2002, the Committee on Government Operations approved to repair a government building to be a museum of ethnicity and local culture. 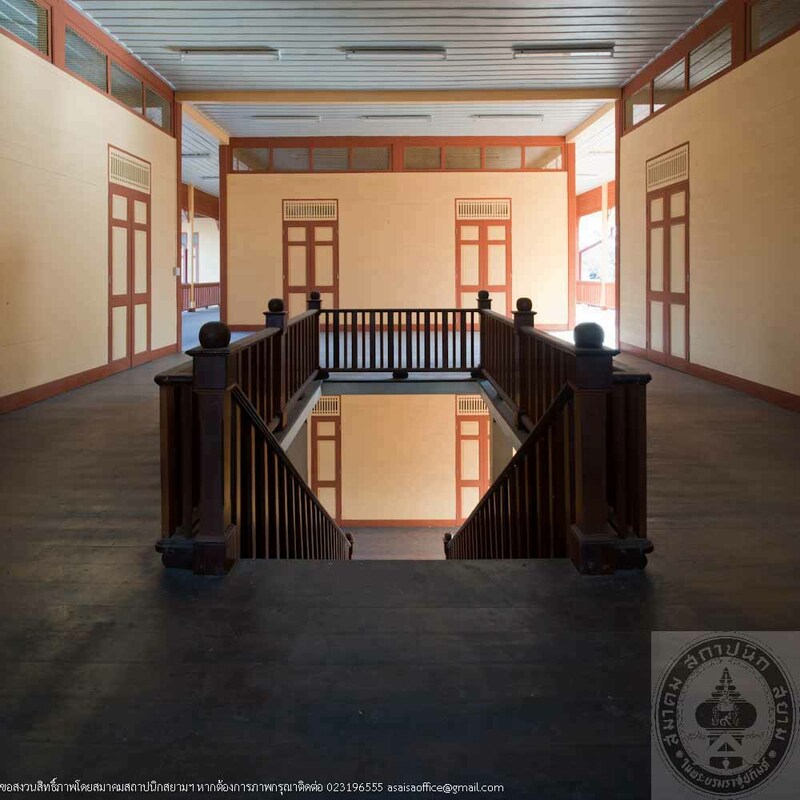 Therefore, Mr. SutheeBunmark, the governor, and BenchamaMaharat School Alumni Association realized the value of the building and proposed to restore it under the responsibility of The Fine Arts Department. The restoration was completed in 2010. 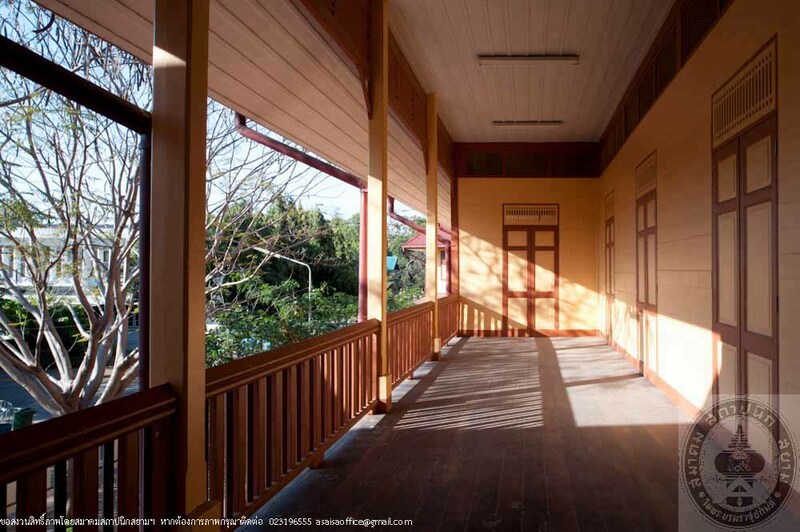 Currently, it has been in a process of establishing the museum.